The first confirmed death would have been Sean Smith whose body was found some six hours before this statement was issued. It is Charles Krauthammer's contention that at least two of the victims were still alive when Clinton's statement was released and also during the President's call to Clinton. I think there is a bigger story here that will in time come out. The biggest question is what the president was doing in those eight hours. He had a routine meeting at five o'clock. He never after during the eight hours when our guys have their lives in danger, he never called the Secretary of Defense, he never calls the Chairman of the Joint Chiefs, he never called the CIA Director, Who does he call? But five hours in he calls the Secretary of State. And after the phone call she releases a statement essentially about the video and how we denounce any intolerance. It looks as if the only phone call is to construct a cover story at a time when the last two Americans who died were still alive and fighting for their lives. There's the scandal and that has to be uncovered. Krauthammer's reasoning is solid. Government officials were already aware at this point that Al Qaeda linked terrorists were claiming credit for the attack. 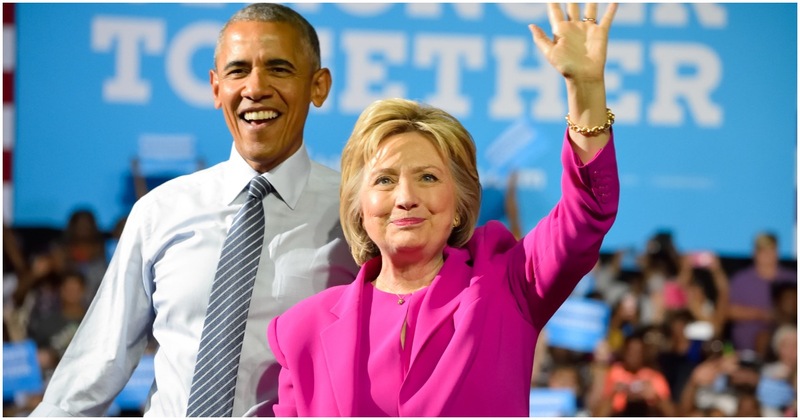 Obama and Clinton likely had to get their story straight before Clinton released her statement. "What would you be focusing on in the Benghazi investigation?" I spent many years in the investigation biz, so it's only natural that I've been asked that question a lot lately. I had the good fortune to be trained in Rudy Giuliani's U.S. attorney's office in Manhattan. Rudy famously made his mark by making law enforcement reflect what common sense knew: Enterprises take their cues from the top. Criminal enterprises are no different: The capos do not carry out the policy of the button-men – it's the other way around. So if I were investigating Benghazi, I'd be homing in on that 10 p.m. phone call. That's the one between President Obama and Secretary of State Hillary Clinton – the one that's gotten close to zero attention. Benghazi is not a scandal because of Ambassador Susan Rice, State Department spokesperson Victoria Nuland, and "talking points." The scandal is about Rice and Nuland's principals, and about what the talking points were intended to accomplish. Benghazi is about derelictions of duty by President Obama and Secretary of State Clinton before and during the massacre of our ambassador and three other American officials, as well as Obama and Clinton's fraud on the public afterward. As more and more people are forced to perjure themselves in order to cover for the president, we get closer and closer to the truth.